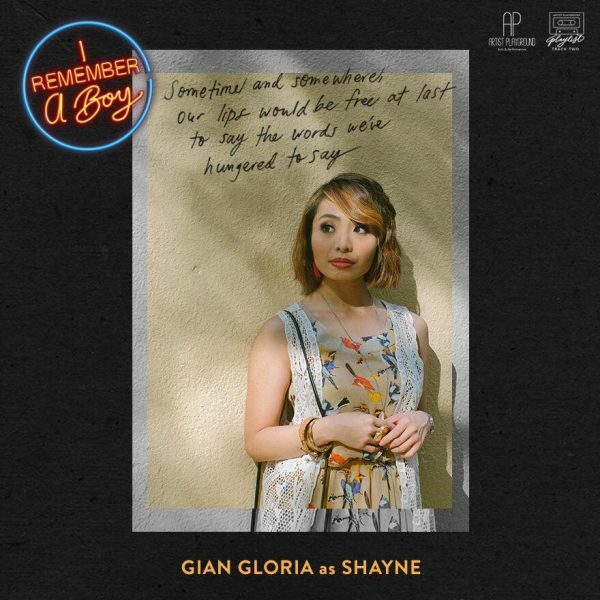 One wishes that the semi-retired chanteuse Joey Albert, now based in Canada, were in town and able to watch The Artist Playground’s “Track 2: I Remember A Boy.” If this wish were to be fulfilled, Albert may end up happily in tears. Filipino millennials are into her songs and OPM pieces decades before they were born. A pop and jazz singer in the 1980s, Albert’s “I Remember The Boy” anchors the lavish and absorbing cavalcade of OPM classics which dominated the local airwaves during the decades of 1970s, 1980s, and 1990s. Once again, in “I Remember The Boy,” the superb musicality of Jesse Lucas, who is the production’s musical director, reverberates. Lucas is splendidly assisted by Willy Munji, son of the gifted Emy Munji who aside from being an important Filipino jazz artist was also the musical director of “Superstar”, the memorable television show of Nora Aunor, and of “Two For the Road” hosted by Elvira Manahan and Nestor Torre. The younger Munji is the sound designer of “I Remember A Boy” and excellently showed he inherited his father’s savvy. The elder Munji arranged music for Dulce, Louie Reyes, Pilita Corrales, and Jose Mari Chan. 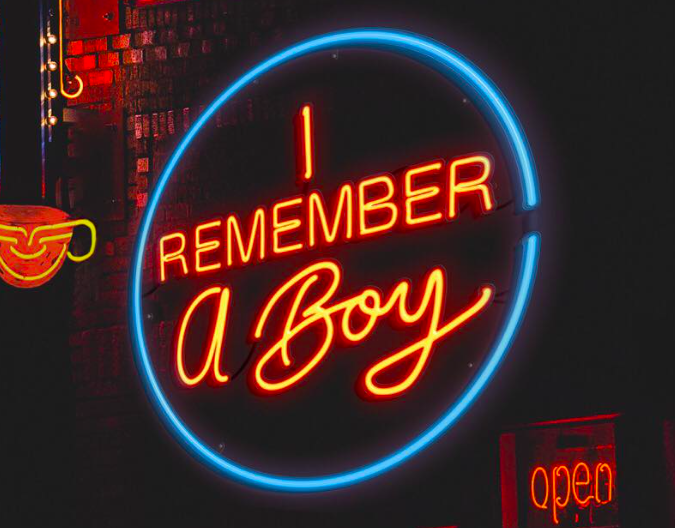 The production’s full title is “Track 2: I Remember A Boy” because it is a remount of the earlier show simply titled “I Remember A Boy” performed on Nov. 11-12, 2017. The original and the remount are staged in Arts Above located at 112 West Avenue, Quezon City (or the BIR West Avenue branch building). 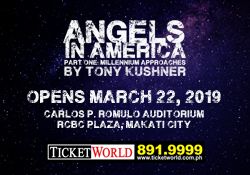 Both productions are “an original musical revue” showcasing several OPM classics of the 1970s, 1980s, and 1990s. The production team, however, insists that the original and the remount were “made by millennials for millennials” and feature the songs of Ryan Cayabyab, Apo Hiking Society, Odette Quesada, Sampaguita, Louie Ocampo, Rey Valera, and more. The 3 p.m. and 7 p.m. runs I attended on March 3 were significantly populated by millennials. If this were a gauge, then the production hit its objectives and captured its market. It is a two-hour show, yet if one were a lover of OPM from the 1970s-1990s, one could only pray that it would go on and on in order to savor the musicality of these millennial actors and actresses. I asked a group students why do the go to this kind of musical shows. “We buy tickets for shows like this. We are into original Pilipino music, especially the ones before we were born” was their collective reply. 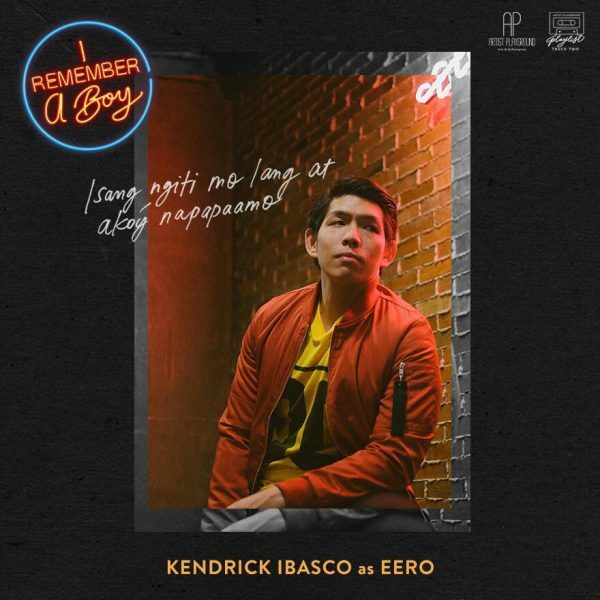 It is easy to understand why Filipino millennials could readily connect with and identify with “I Remember A Boy” as the narrative revolves around a group of six friends since university and meeting again in a café, which was their old haunt. When reunions are held, it is inevitable that both joyful and distressful memories resurface and revisited, rekindling high spirits, but pains of healed wounds sear again. There is no escape from this seesaw of emotions. And the two sets of cast members convingcingly captured the range of emotions and passions demanded by the script and the music. Credit must be given to scriptwriter Ayu Martinez for persuasively mining the collective bliss, angst, and trauma of Shayne (played alternately by Kathleen Francisco and Gian Marla Gloria), Kate (Cathrine Go and Nina Macalino), Eero (Jon Philippe Go and Kendrick Ibasco), Carlo (Joe Henson and Vyen Jugo Villanueva), Ellie (Mariella Munji Laurel and Shalee Madelaine Vicencio), and David (Miko Manguba and Jon Abella), and crafting a cogent narrative of six lives crossing, diverging, with one ending tragically. The collaboration of writer Martinez, together with production team director Mariella Laurel, musical director Lucas, and sound designer Munji, distilled an infusion of delivered lines and OPM, without the music subduing the delivered lines. Even the production design of Mia de Leon composed of several couches and chairs, a table or two, and a photo wall did not intentionally call attention to itself. The loudest bravo should be accorded to the Artist Playground management team for investing a huge amount of money in setting up an impeccably good sound system and acoustics to a hall not originally designed to be a performing arts theater. Independent theater companies can learn a great lesson from this investment of Artist Playground for this production. In making this investment on sound system, members of the audience can hear all the big and the small sounds on stage from all seats in the house, giving the audience a moving experience while watching “I Remember A Boy.” This is among the highest acts of respect a theater company can bestow to its audience.